​If you want to see a brochure of an upcoming tour select the following file to open and view the brochure. 1. 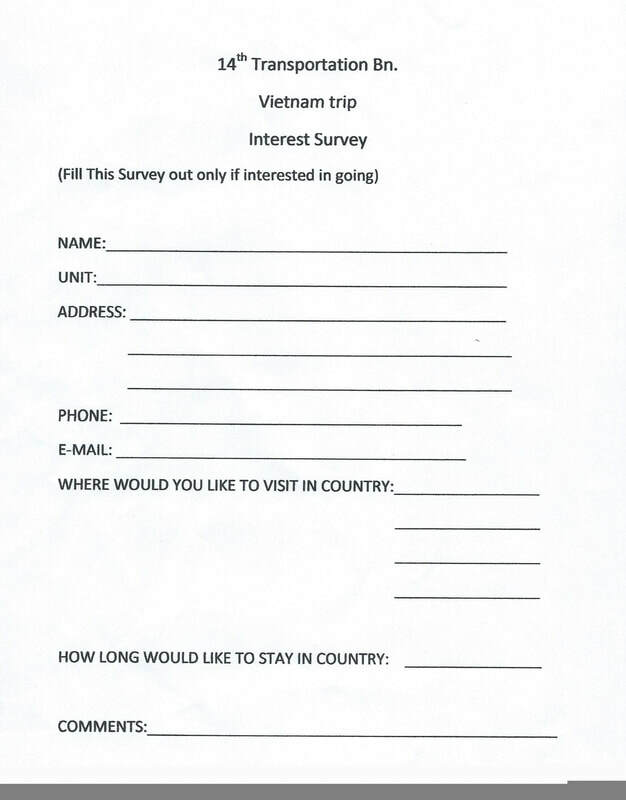 Right Click on the image of the survey. 2. Select the option to "Save Image As". 3. Select where you want to save the image and select "Save". 4. Print the image from where you saved it.